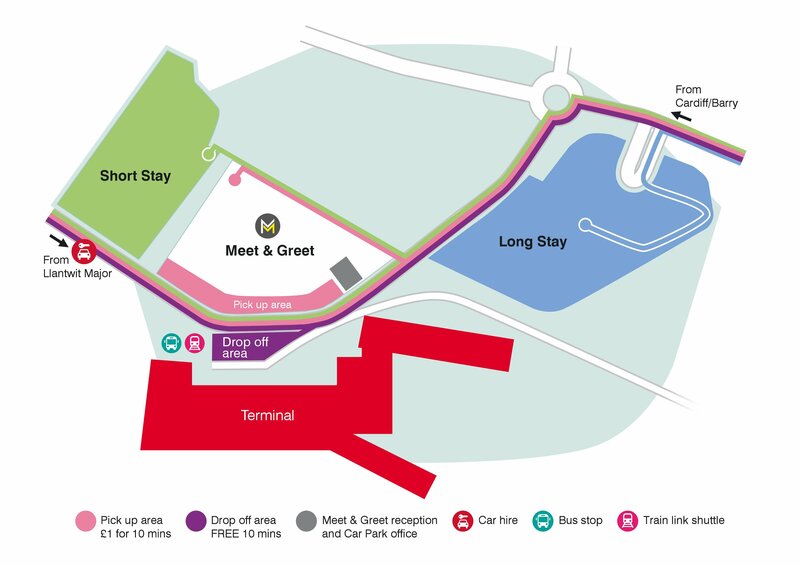 Long Stay car parking is a convenient and cost-effective option when flying from Cardiff Airport. Long Stay is located just a short walk from the terminal, and is payable at the gate or available to pre-book for access to the best deals. Click here to pre-book.